One aspects of photography we love most is getting the opportunity to meet such amazing people! 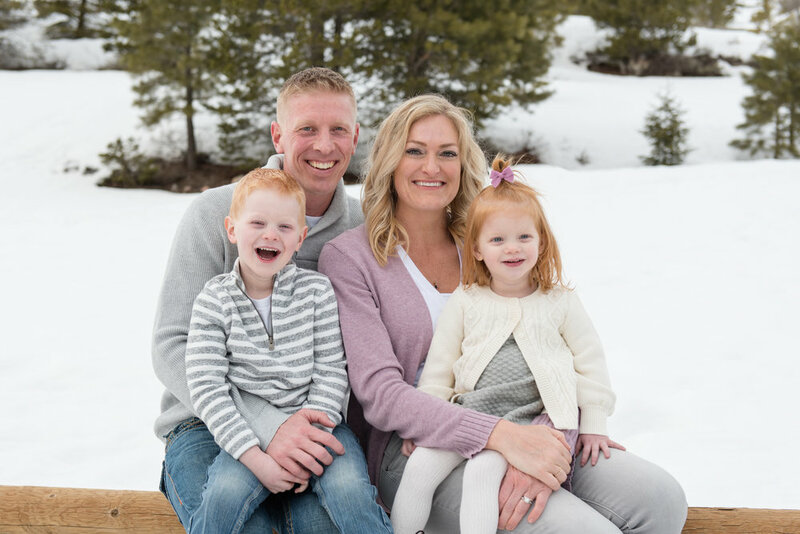 We loved meeting the Morris family. They were down to earth and easy going. 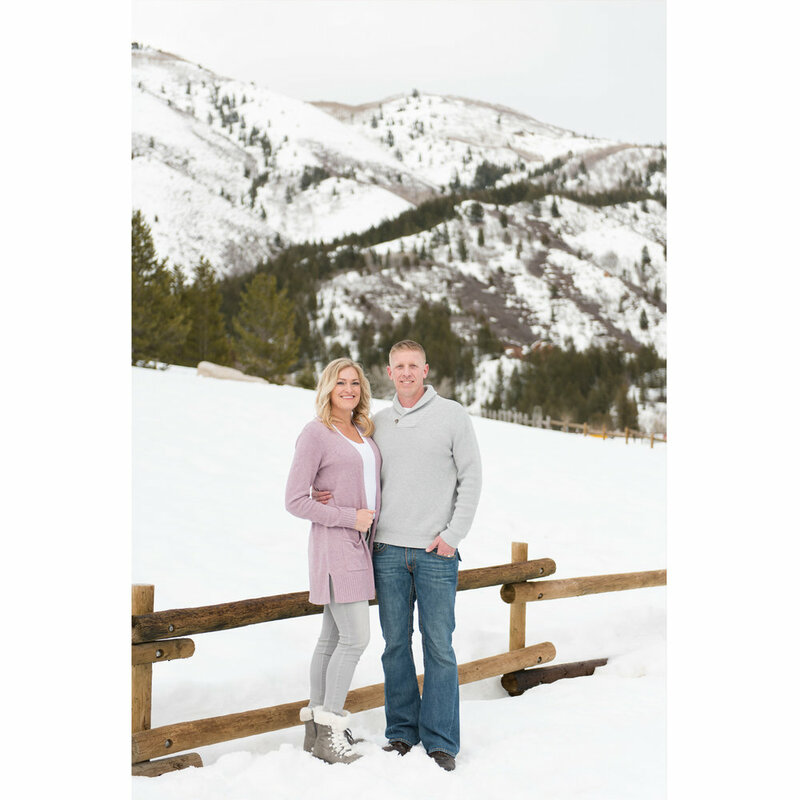 When Danielle contacted me about doing a family session, she said she envisioned a snowy, mountain scene. I said yes yes YES! Snowy sessions are always fun. Add in the beautiful mountains and it makes for about a perfect session. At first we were unsure where to go but after both doing some research we came to the same conclusion. Tibble Fork Reservoir would be the perfect location. I was excited because I had never been there before. The weather can be unpredictable around this time of year in Utah so we weren’t sure if we were going to have to reschedule or not. Let me just say, it ended up being beautiful! 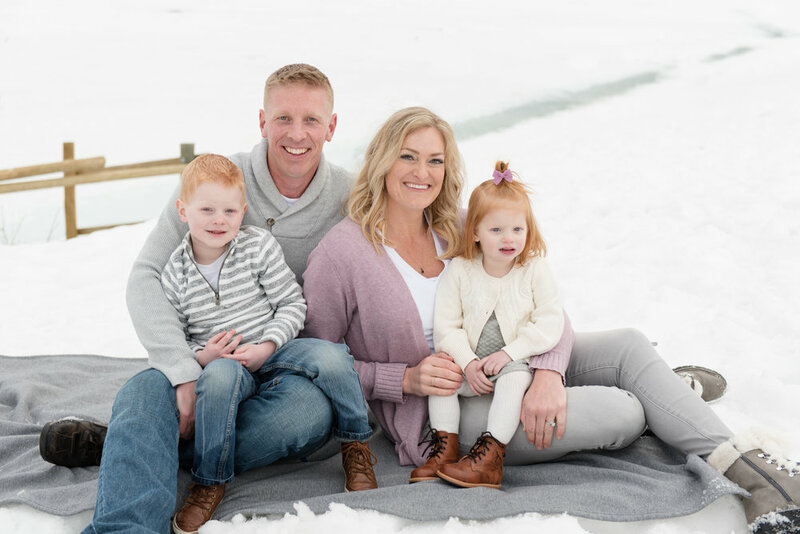 Their kids were adorable with their cute red hair and the whole family looked perfect! On our drive out Ryan and I even saw a moose off the road, so that was fun too! 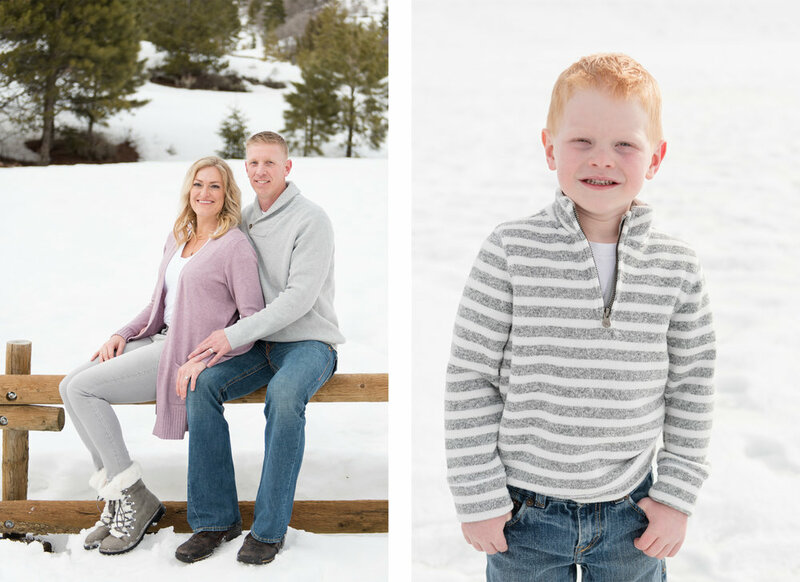 Here are a few of our favorites from the Morris family snowy session!